Indonesia (Mission Network News) – Open Doors’ 2019 World Watch List was recently released. Indonesia was previously ranked #38 on the list of the most severe places for Christians to live. But on the new list, it was ranked as #30. 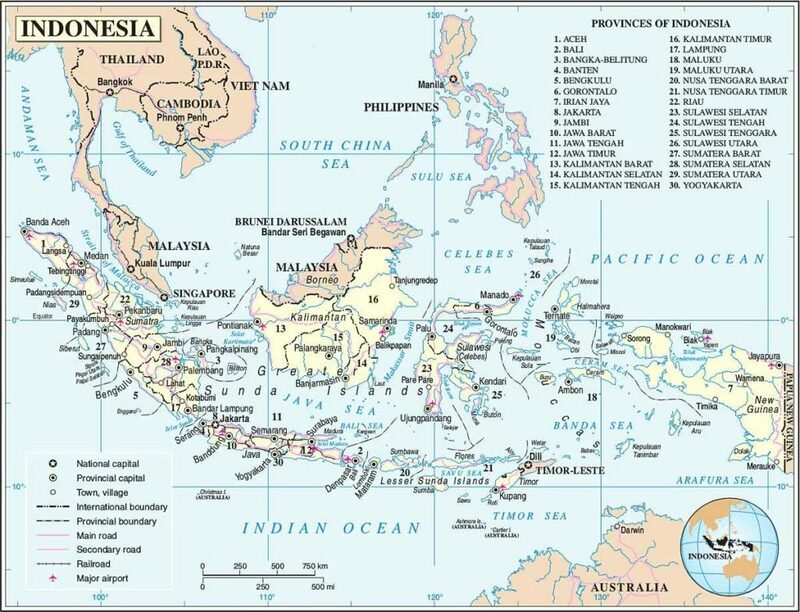 Forgotten Missionaries International’s Bruce Allen says Indonesia is the world’s largest Muslim majority nation, but the country has been known for its moderation in the past. So what changed? Allen looks at more than the World Watch List’s rankings, though. He also looks at the country’s score. This information reveals the degree and type of discrimination and persecution Christians are experiencing on the ground. Allen calls this the “squeeze and smash” factors against Christians.